...and a unique and unforgettable experience of sailing! As you decide to go sailing in Greece, there are several things you must familiarize yourself with. Greece has a Mediterranean climate - there is plenty of sunshine and the temperatures are mild. This makes a sailing vacation on one of the Greek seas very pleasant. The coasts of the Ionian, the Aegean, the Sea of Crete and the Mediterranean Sea are diverse and boast clean blue waters. If you are a less experienced sailor sailing in Greece, the Ionian islands are the place to go. 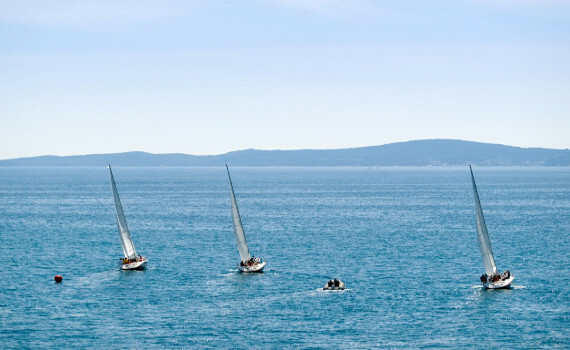 However, if in search for excitement and stronger winds to show off your sailing abilities, take our advice - the Sporades are your destination. 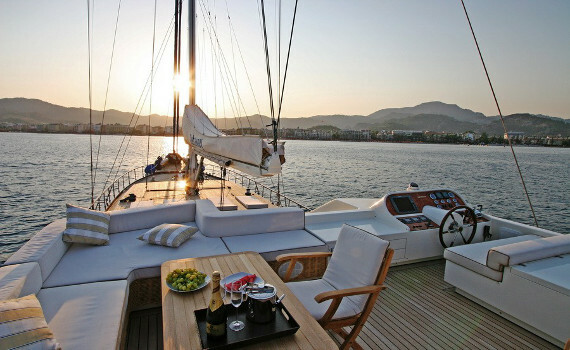 And do not forget - when chartering a yacht for a holiday in Greece, choose a reliable agency. Crewed or Bareboat Charter for Sailing in Greece? When chartering a yacht for sailing in Greece, there are three options you can choose from: bareboat, skippered or crewed charter. Bareboat charter means you get only the boat and steer its wheel yourself, for which you a need a license. If you are not a licensed skipper, you can choose the skippered charter and have someone else do the sailing for you. Apart from their sailing experience, skippers will have some local knowledge and be your guide to Greece. For truly hassle-free sailing in Greece, our advice is to choose the crewed charter. Your crew will take care of navigation, sailing and preparing meals. Crewed yachts also tend to be more luxurious and have much additional equipment. 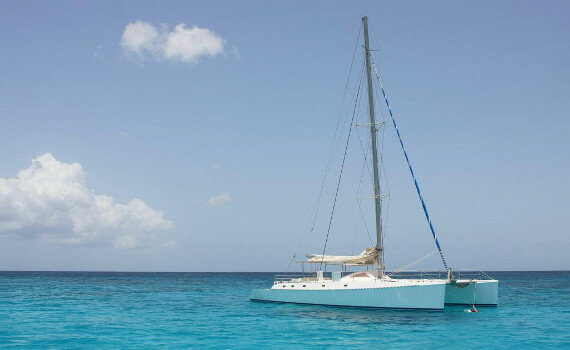 A great combination of performance and comfort, this yacht is easy to sail and has a big cockpit for pleasant rest and relaxation. This high-level yacht offers comfortable and ergonomic sailing together with speed and elegance. Primarily designed for coastal cruising. A groundbreaking yacht with well-organized living quarters and the Dock&Go joystick steering system. Innovative and modern. Find out more on choosing and chartering the right yacht on our A Yacht Charter Group page. 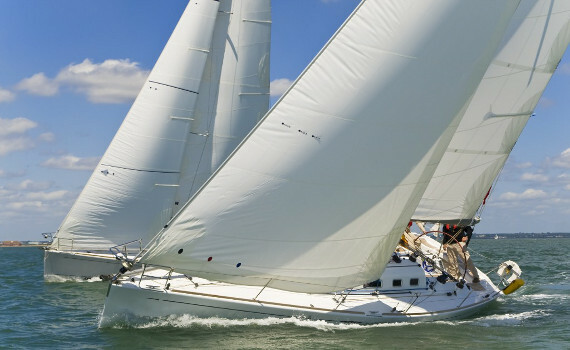 Other pages offering more information on yacht charters include Hanse Yacht Selection, which gives you the details on how to charter Hanse yachts as well as useful sailing advice. Jeanneau Yacht Selection provides an overview of Jeanneau sailing and motor yachts, their features and charter options. If you want more Greece-specific information on chartering different yacht types, check out A Yacht Charter Greece with information on sailing yacht, catamaran, gulet or motor yacht charters.